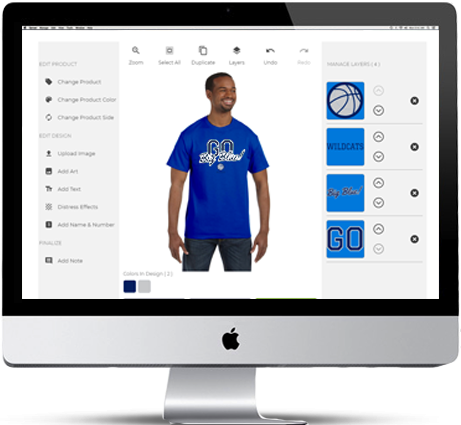 Search through over 5,000 design templates than can be fully customized to meet your school's theme. Utilize our award winning art department at no additional cost and get a totally free design created just for you. 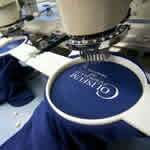 Choose from over 500 different products to customize for any group or event. All orders receive free ground shipping. Orders ship from Georgia taking up to 4 days in transit. All orders are shipped within 10 business days after artwork approval. Rush services are available for an additional cost. All quotes include 2 hours of custom artwork, set-up and screen fees. Every order is backed by our 100% happiness guarantee. If you don't absolutely love it, we'll take it back! Fundraising eStore Want Easy, Hassle-Free Group Ordering? 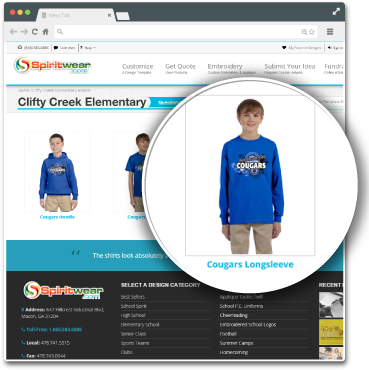 Use our online eStore system to sell spiritwear and other merchandise to your school members and supports, and watch your revenues explode! Never handle cash or checks again! Customize any part of our templates with your own text. Replace or add your mascot to any template. Replace or add your colors to any template. 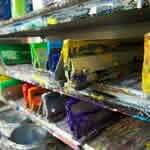 Design Custom T-Shirts & MoreCreate your own custom designed t-shirt for your school, business or group. 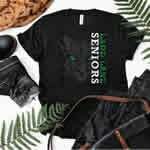 Can't find a school t-shirt design you love? 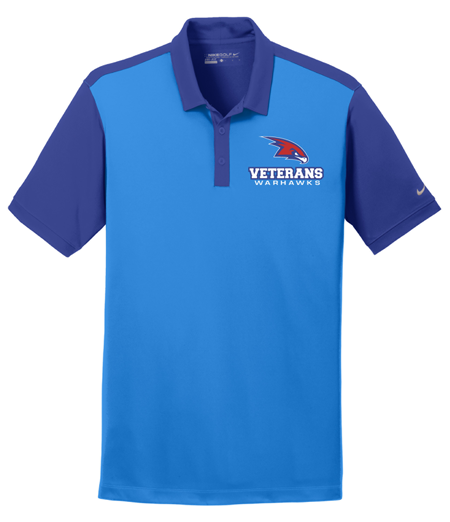 Try our custom tool to create a shirt design from scratch in just minutes.